Haitian police say they found these weapons in the cars of several men driving around Port-au-Prince without license plates. Among those arrested were five Americans. 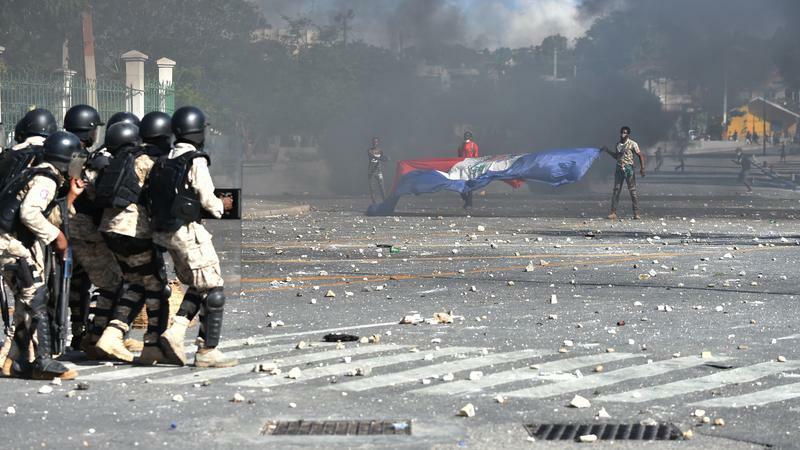 PORT-AU-PRINCE — The five heavily armed Americans arrested in Haiti earlier this week are back on their home soil and won’t be facing any criminal charges in the United States — a decision already causing outrage among some Haitian leaders. Federal sources told the Miami Herald that the men will not be charged criminally, but are being debriefed. 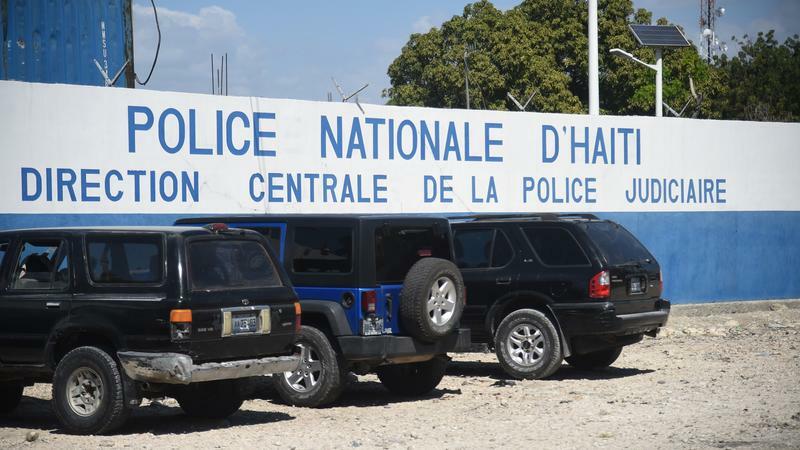 They told U.S. authorities they were on the island providing private security for a “businessman” doing work with the Haitian government. The five American citizens, who returned on a commercial flight to Miami on Wednesday night and were met by U.S. law enforcement, did not have any scheduled appearances in Miami federal court.